MULTIPARK provides a computerized electrical and mechanical system to allow gate management for entry and exit of vehicles in a parking area. We introduce to you a compact highly efficient and reliable parking solution for your controlled parking areas. These are areas that have access control equipment installed to control vehicle movement in and out. Our systems assure 100% revenue collection and real time monitoring of financial and technical data. 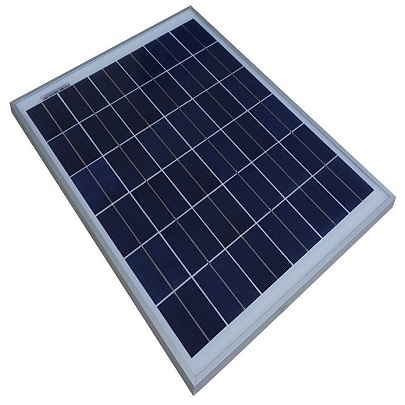 Solar energy is one of the largest untapped renewable energy sources readily available today. Traditional electrical equipment has a huge impact on the environment. When some of a company’s power use is converted to solar energy, the result is good for everyone involved. Companies notice lower energy bills, while the building takes less of a toll on the environment, a fact that customers appreciate. 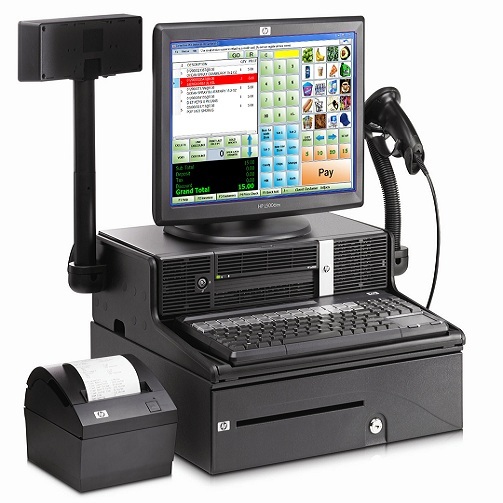 MultiPOS is a modern retail management software with Point Of Sale developed in java and MySQL. MultiSys has developed a state of the art point of sale system that is aimed at all sectors of the economy. It can be customized to specific user need with modules build for mobile, restaurants, and retail, wholesale and manufacturing industries. MultiPOS has been designed to meet the needs of today’s super-competitive, multi-channel business environment. Retail Dynamics many possible implementations are built using the same powerful engine and expertise. Available for supermarkets, shop, hardware, convenience stores, restaurants, hotel accommodation, pharmacy, chemist, veterinary, petrol stations, beauty shops, office automation, retail trading. MultiPAY. Multisys develops systems that easily integrate with mobile payments for example MPESA, Airtel Money and Orange Money. 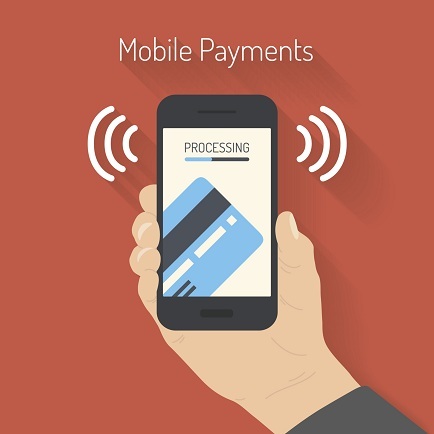 Mobile payment (also referred to as mobile money, mobile money transfer, and mobile wallet) generally refer to payment services operated under financial regulation and performed from or via a mobile device. Instead of paying with cash, cheque (or check), or credit cards, a consumer can use a mobile phone to pay for a wide range of services and digital or hard goods. Although the concept of using non-coin-based currency systems has a long history, it is only recently that the technology to support such systems has become widely available. With over 11 years in website development and 180 go-to web experts on board, MultiSys has created more than 250 efficient and successful websites. Our website solutions power mature businesses in Healthcare, Telecommunications, Banking and Finance, Retail, Manufacturing, Education and other industries. 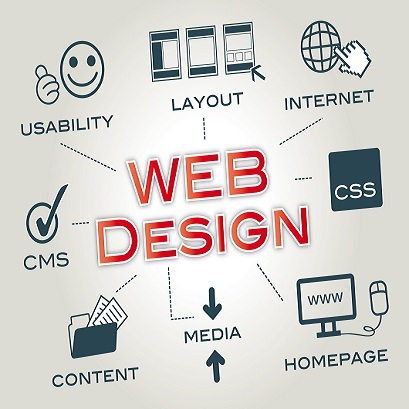 Keeping abreast of the evolving web technologies, we have been continuously shaping our services to meet the growing demand for fast, secure and interactive websites. MultiSys provides online services that authorizes credit card, direct payments or mobile payments processing for e-businesses and online retailers. 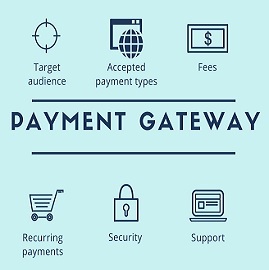 Multisys MultiGates payment gateway facilitates a payment transaction by the transfer of information between a payment portal (such as a website, mobile phone or interactive voice response service) and the front end processor or acquiring bank. Multisys is a multiple technology company. We are open to all ideas. We invent. 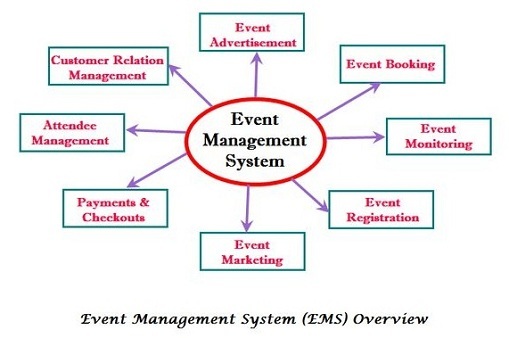 Multisys MultiEvent is an advanced system that is aimed at easy management of events of all types. It is easily customizable to handle any type of user requirements and can be integrated with various types of gates to control the flow of people in and out of a venue as well as handle authentication of tokens and payment of fees. It features advanced customizable reports that can be accessed locally and remotely in real time. MultiCart is an online shopping cart system designed feature rich, easy to use, search engine friendly and with a visually appealing interface. 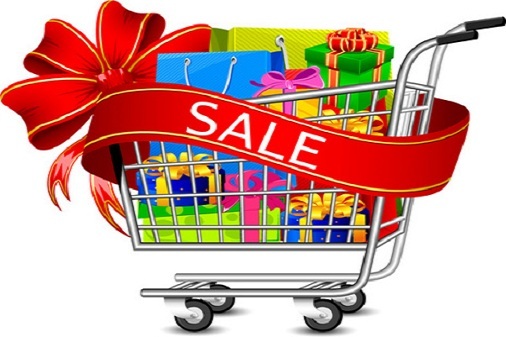 MultiCart provides a reliable, secure shopping cart solution for your ecommerce website. The shopping cart software allows you to accept credit cards, PayPal, MPESA, Airtel Money, BITCOIN, Orange money and many more payments by integrating with over 70 payment gateways. Credit card and order data is encrypted and secure. Shopify is Level 1 PCI compliant and uses 256-bit SSL certificates to keep order details secure. 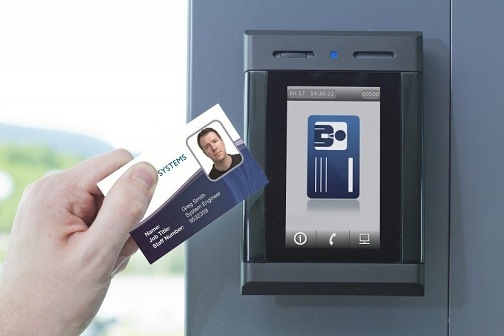 MultiSys offers various Card products for payment systems as well as access control. From card based access control to payment systems using proximity and smart cards, MultiCard has the best solution for your needs. We offer Smart Cards & Smart Card Operating Systems, PC-Linked Smart Card Readers, Contactless Readers, Mobile Card Readers, Smart Card Readers with PIN-pad, PC-Linked Readers with Mass Storage,Smart Card Reader Modules, Software Development Kits, NFC and Mifare Cards, Product Customization, Card Printing, Trainings & Seminars and Consultancy. LA-School is an open source comprehensive web-based School Management Software. 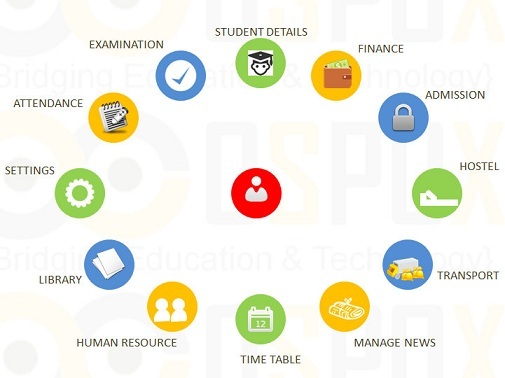 It is designed for better interaction between students, teachers, parents & management. The system is Scalable, Customizable, Collaborative, Connective, Secure, Easy to use, Analytical and Multiuser. © Multisys Ltd. All rights reserved.